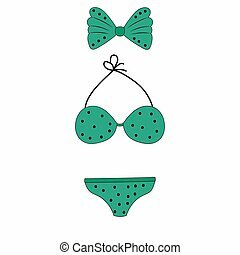 Brassiere women icon, cartoon style. 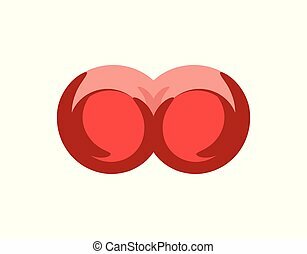 Brassiere women icon. 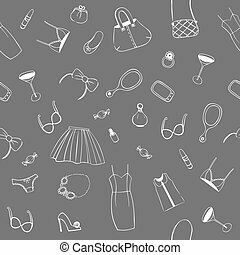 cartoon illustration of brassiere women vector icon for web.